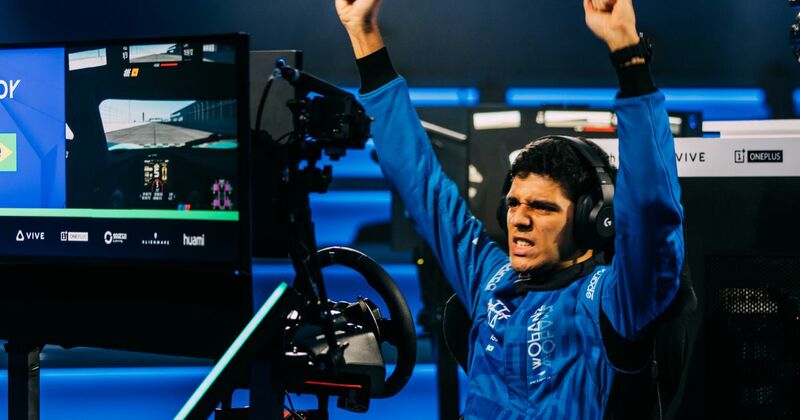 After four days of gruelling competition involving sim racing, physical and psychological testing and driving an actual GT4-spec McLaren, 20-year-old Brazilian Igor Fraga was crowned the winner of the McLaren Shadow esports competition. In the end, his victory was rather a comfortable one, beating rivals Nuno Pinto and Miguel Ballester by seven seconds in a one-race showdown at Sebring, driving McLaren 720S GT3s on rFactor 2. His prize? 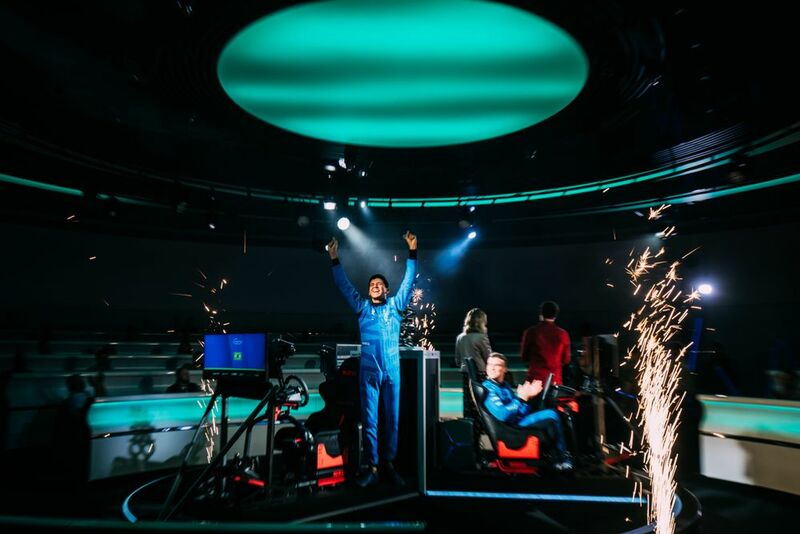 A place on McLaren’s esports team, as well as the opportunity to work with the F1 team in various aspects including on the simulator and trackside at races. His success shouldn’t be entirely surprising as last year, Fraga won the FIA-backed Gran Turismo Sport Nations Cup. 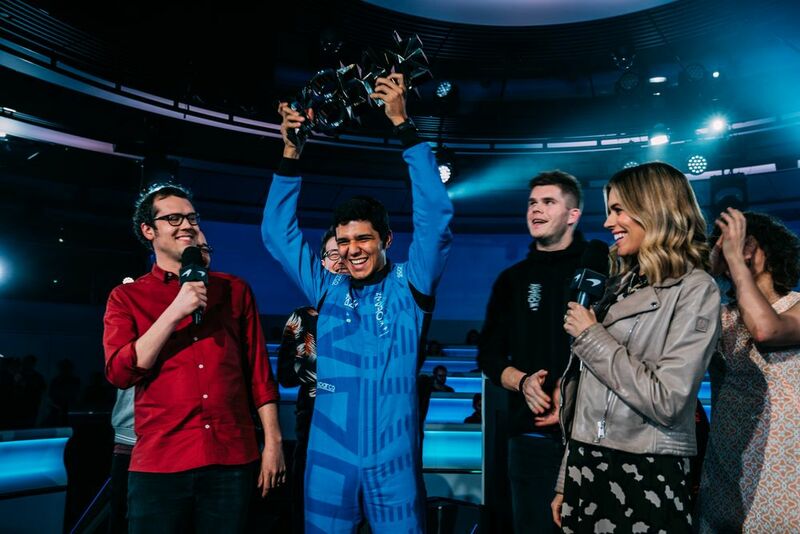 He also has plenty of experience in real-life cars - in 2017 he won his class in the Brazilian Formula 3 championship and spent 2018 racing in USF2000, the first step on IndyCar’s ‘Road to Indy’ ladder, as well as finishing second in the North and Central American F4 championship. “Winning means a lot. I race in real life as well, I started really young and I have been putting so much effort into motorsport and I feel like right now I’m kinda close to getting my dream. This means a lot to me and I will just keep doing what I have been doing and try to get even further, that’s my goal. So, how does a 20-year-old celebrate winning a potentially life-changing competition? Very sensibly, apparently! The next steps of Fraga’s career are going to be incredibly interesting to watch. As well as a solid future in esports, the backing of McLaren and access to the team’s facilities could open all sorts of doors in the world of real motorsport, too. It certainly has done for the winner of World’s Fastest Gamer, Rudy van Buren - check back next week for an article on how working with McLaren over the last year has changed his life.